You are here: Home ∼ CELEBRATING 149 YEARS OF BOSTON BASEBALL! 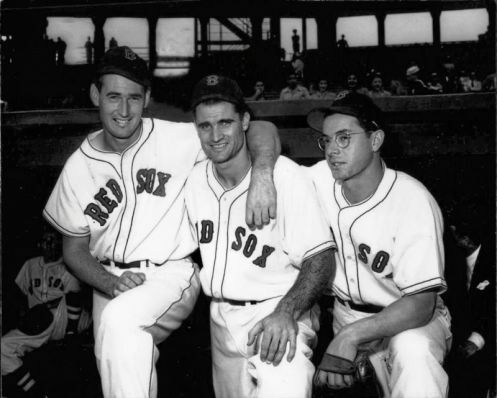 When the calendar flipped to 2019, it ushered in the 149th consecutive season of professional baseball in Boston! 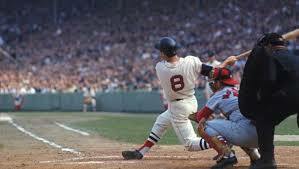 Boston’s 149 consecutive seasons are the most in major league baseball—in fact the most in the world. Chicago is second with 147 consecutive seasons, and we can thank Mrs. O’Leary’s cow for shutting down Chicago baseball in 1872, leaving us with the world record. 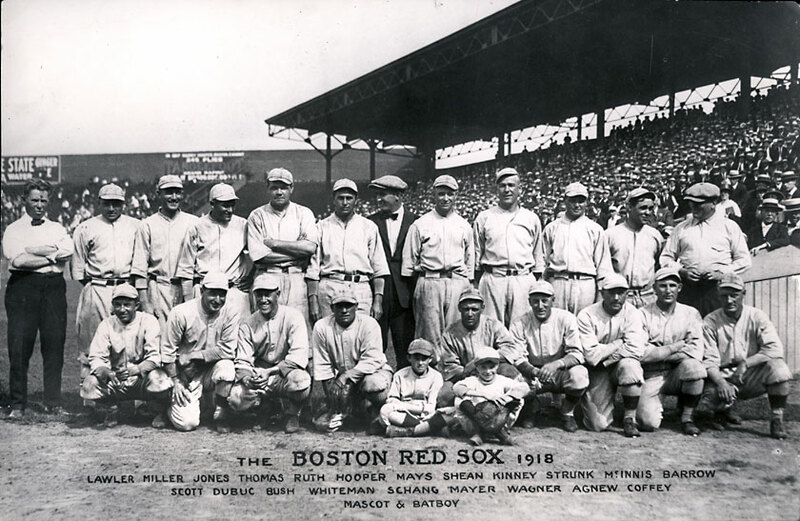 From 1871 to 1900, the Boston Red Stockings/Beaneaters were the dominant team in professional baseball. 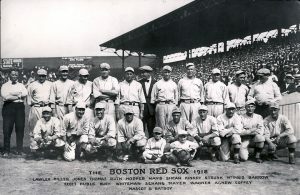 Then in 1901 the Boston Nationals—who became the Braves in 1912—were joined by the Boston Americans—who became the Red Sox in 1908. The two teams fought for fans’ affections for the next 52 seasons until the Braves waved the white flag of surrender and moved to Milwaukee for the 1953 season. 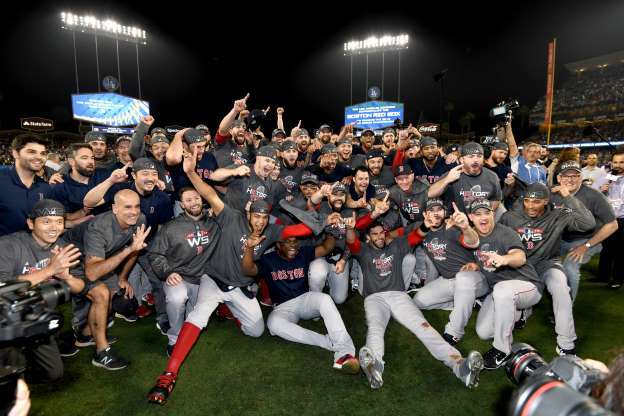 World Series wins in 2007, the improbable 2013 World Championship, and the record-breaking 2018 season remind us that Boston baseball dominates the first two decades of every century! And the challenge of going deep into the postseason ensures that the 2019 Red Sox season will give us another very exciting year!